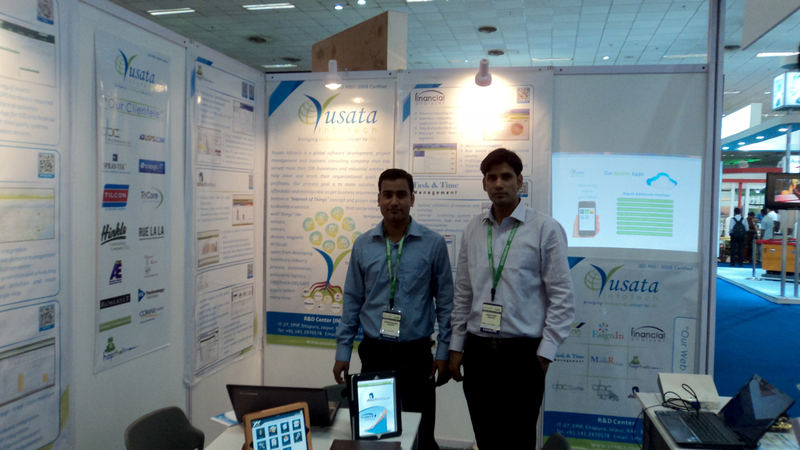 India Warehousing Show 2013 - Yusata Infotech Pvt. Ltd.
India Warehousing Show offers you right platform to meet heads of supply chain, logistics, warehouse managers and related professionals who are responsible for sourcing right product and technology, to make their logistics & supply chain operations seamless. The exhibition has created huge buzz within the industry and has carved a name for itself as industry's most admired show for warehousing, logistics and supply chain industries. We would like to thank these delegates for making their presence at our booth in India Warehousing Show 2013.